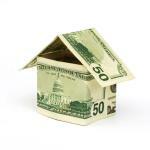 How Long do I have to Wait for a Mortgage after Short Sale or Foreclosure? We’ve all heard the saying that ‘Bad things sometimes happen to good people’. If you have ever owned a home and have experienced both the pride of homeownership and the correlated sentiment of shame for having lost that home in foreclosure, short-sale, deed-in-lieu of foreclosure, or worse bankruptcy when the event which caused what I like to call the ‘housing event’ was caused by circumstances beyond your control then you can appreciate just how achingly long the waiting period before you are eligible for a mortgage loan can be. 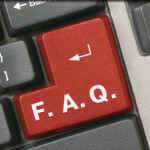 FAQ – How Long after a Short Sale or Pre-Foreclosure before I can Qualify for a Conventional Mortgage Loan?